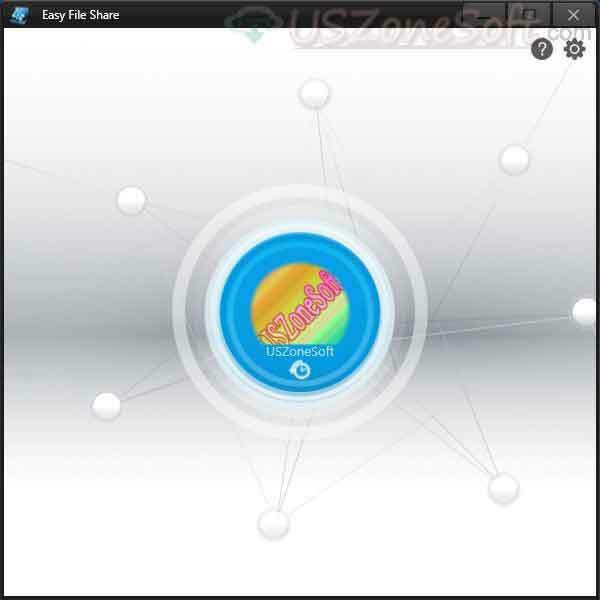 FastStone Photo Resizer easily editing your any personal photo with resizing, cropping, changing color, adding a border, rotate and adding own watermarks. 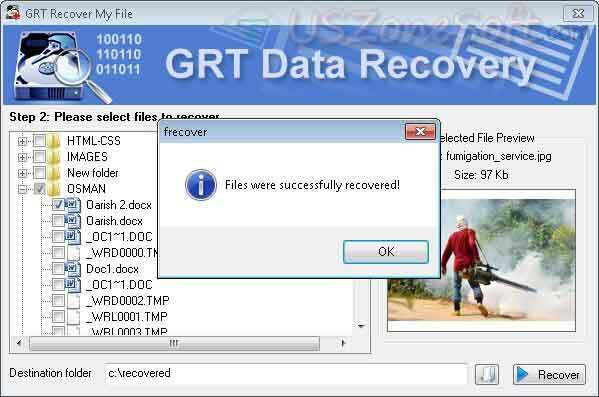 Just drag and drop your image in the program supporting all common image format like JPEG, BMP, GIF, PNG, TIFF and JPEG2000 than apply any effects to try the beautiful looking. 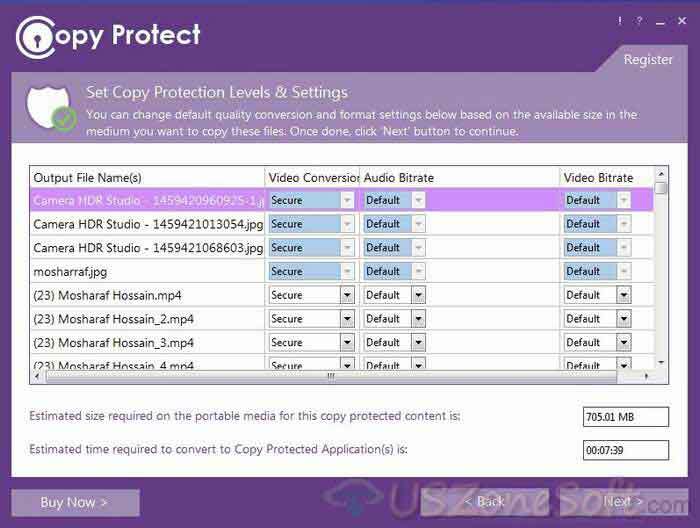 After editing your picture can conversion preview in batch convert side by side. 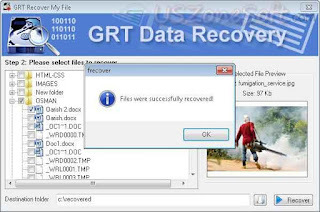 GRT Recover My File helps to quickly recover any data from internal & external all storage devices like hard disk, pan drive, floppy disk, zip drive, memory card, smart media, compact flash or other removable media. 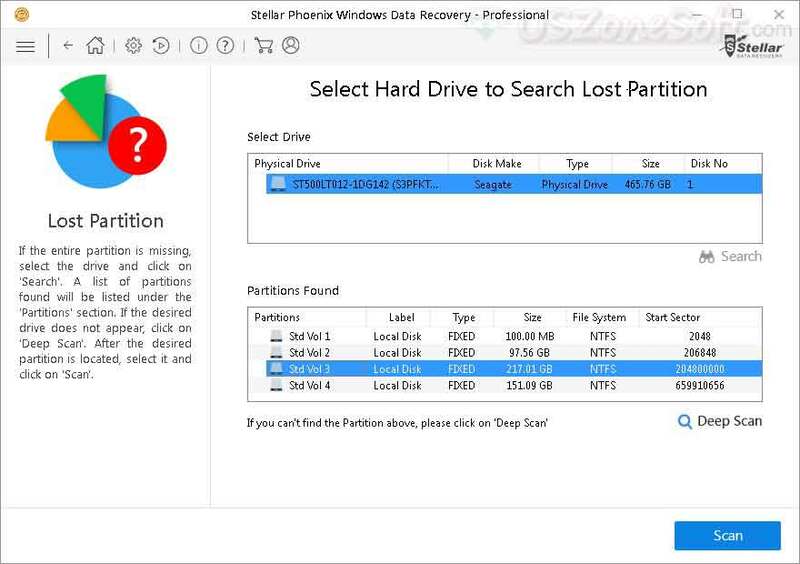 While you lost, missing, formatted, corrupted, damaged data or even you deleted any data by used Shift+Del key, the program easily gets back them with very safety. 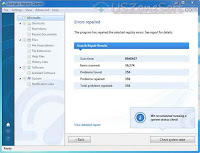 IUt's easily supports all multi-disk drive such as IDE, ATA, USB, and SCSI hard drives. 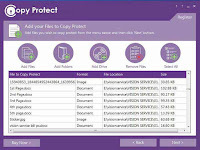 Privacy Protector helps to protect your privacy and improve your computer's performance by cleaning all unwanted and unnecessary information and activities with one click. 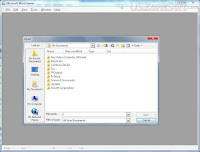 The program easily removing any browser cache, cookies, address bar history, typed URLs, index.dat files, Netscape, Window's temp folder, run history, search history, open/save history, recent documents etc from very deep in all common web browser like Internet Explorer, MSN Explorer, Opera, Google Chrome, Mozilla Firefox, Mozilla, Maxthon Browser, Apple Safari, Netscape and AOL browser. 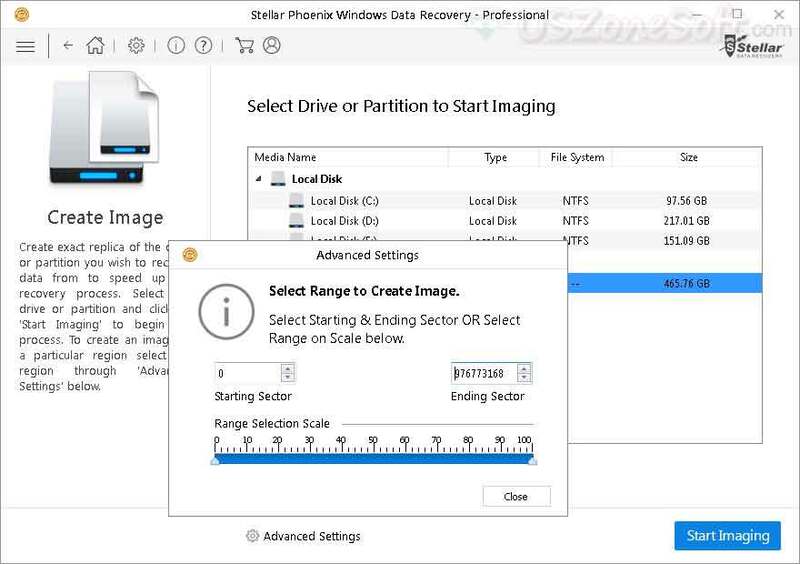 Tips: How To Manually Cleanup Disk To Free Up More Disk Space? DVDFab Blu-ray Cinavia Removal is the world's first complete and permanent Cinavia removal solution. It can help DVD users remove Cinavia watermarks planted in the DVD audio tracks and output near-lossless AC3 audios on the backup disc. 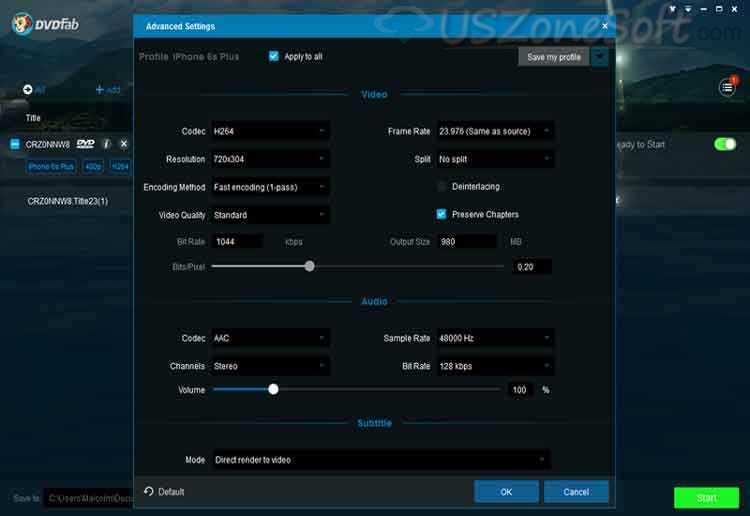 In the Blu-ray Copy option, with the help of DVDFab Blu-ray Cinavia Removal, the audio track affected by the Cinavia watermark, including DTS HD Master Audio, will be copied as the lossless PCM (Pulse-code modulation) audio, which equals to the original one in terms of sound quality. While in Blu-ray Ripper and Blu-ray to DVD Converter options, the selected audio track with Cinavia watermark, also including DTS HD Master Audio, will be converted to various audio formats with a high-quality output. 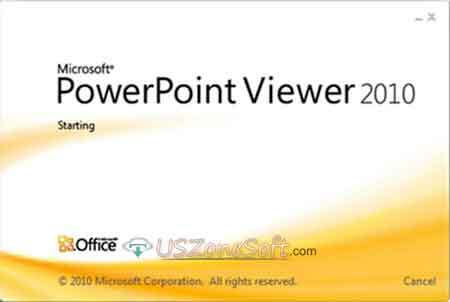 Microsoft PowerPoint Viewer view and print presentation, even if you don't have PowerPoint installed on your computer. But you cannot edit an open presentation in the PowerPoint Viewer. 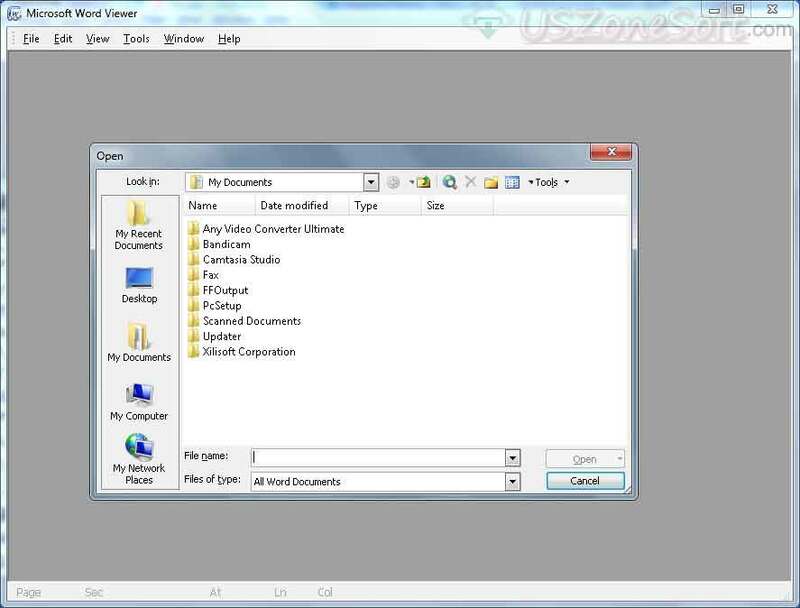 The PowerPoint Viewer supports all old and latest version PowerPoint presentation like Microsoft PowerPoint 97, Microsoft Word 2000, Microsoft Word 2002, Microsoft Office Word 2003, Microsoft Office Word 2007, Microsoft Office word 2010 etc. 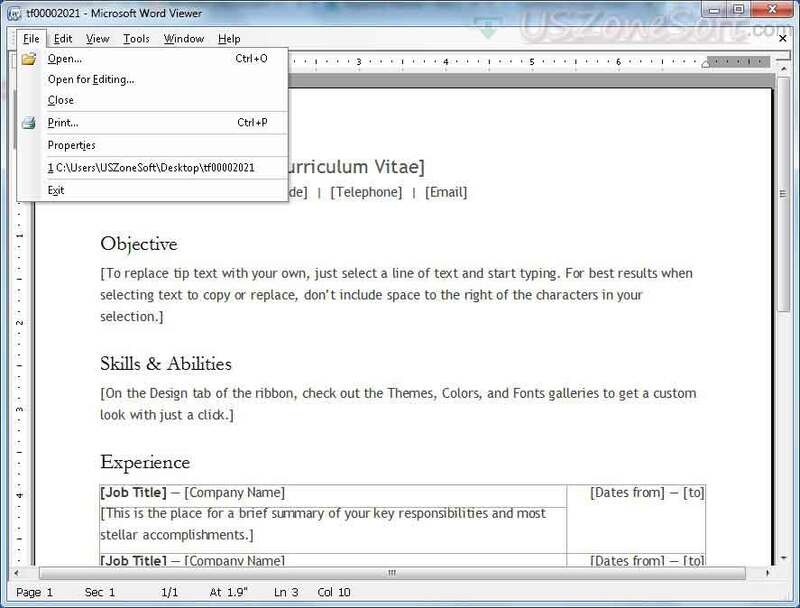 Microsoft Word Viewer helps to open, view and print word files, even if you don't have word installed on your computer. But you cannot edit an open document, save a document or create a new document. 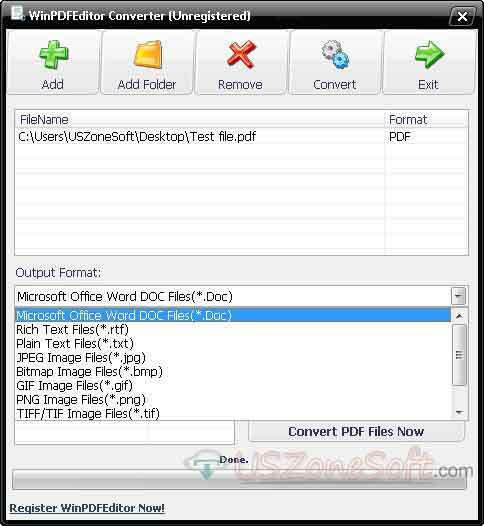 You can easily open your documents in the program than quickly save other file formats like Word Macro-Enabled Document, text file format, web page format, XML word file formats etc. 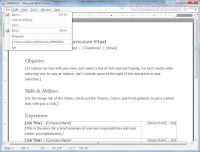 The Microsoft word Viewer supports all old and latest version word application like Microsoft Word 2000, Microsoft Word 2002, Microsoft Office Word 2003, Microsoft Office Word 2007, Microsoft Office word 2010 etc. 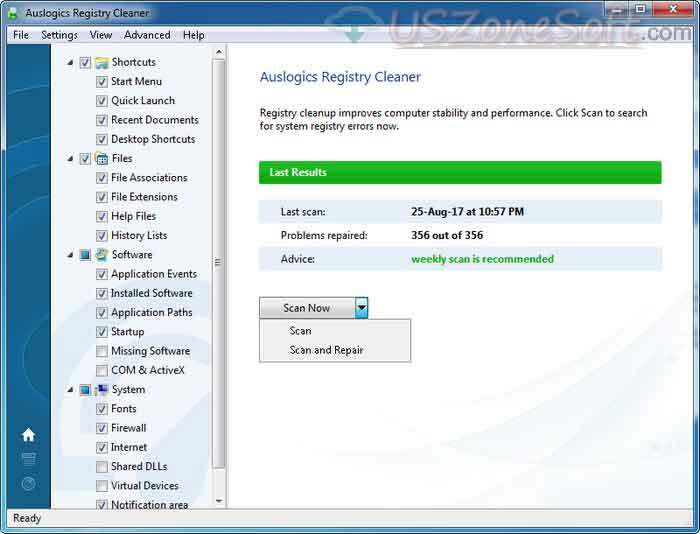 Auslogics Registry Cleaner is a powerful registry cleaner & registry repair software. 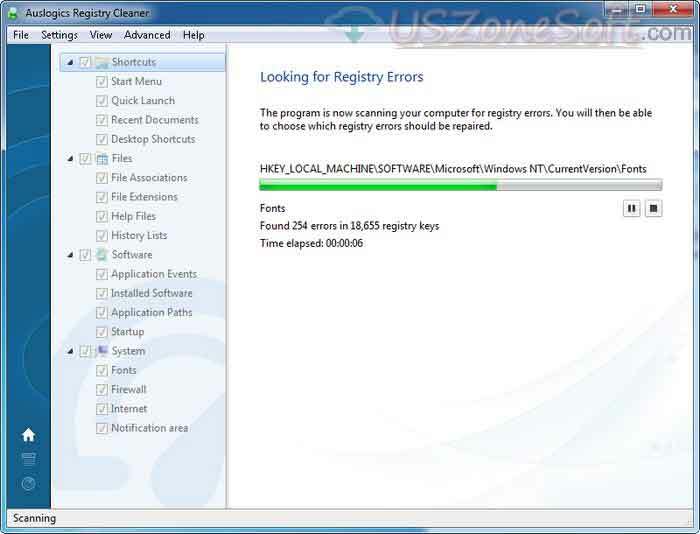 The software helps you to very safely scan and repair all error or invalid entries from your Windows registry keys that will get more faster your PC. 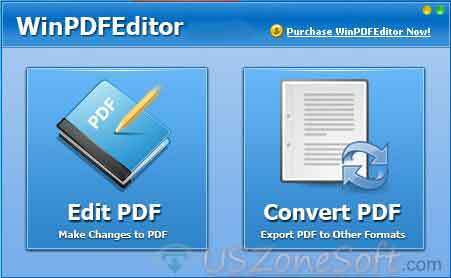 WinPDFEditor is an easy PDF editor and converter software. 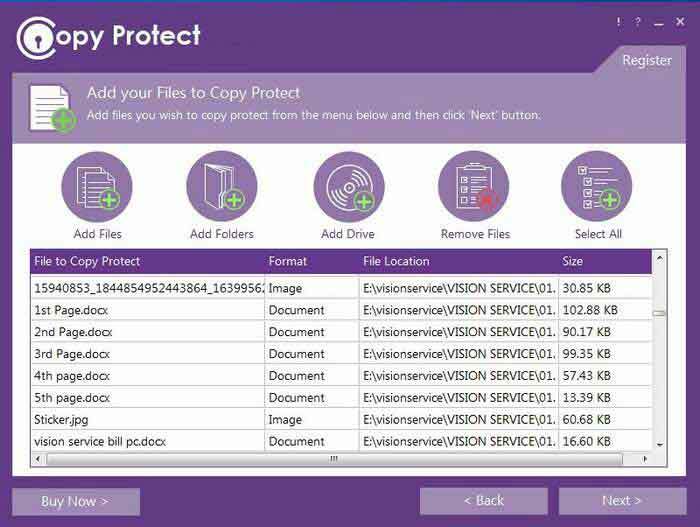 With the software can quickly your converted PDF file save in another common format like JPEG image, Bitmap image, PNG image, TIF image, Rich/ Plain text file, word document format, flash format and HTML web page etc. 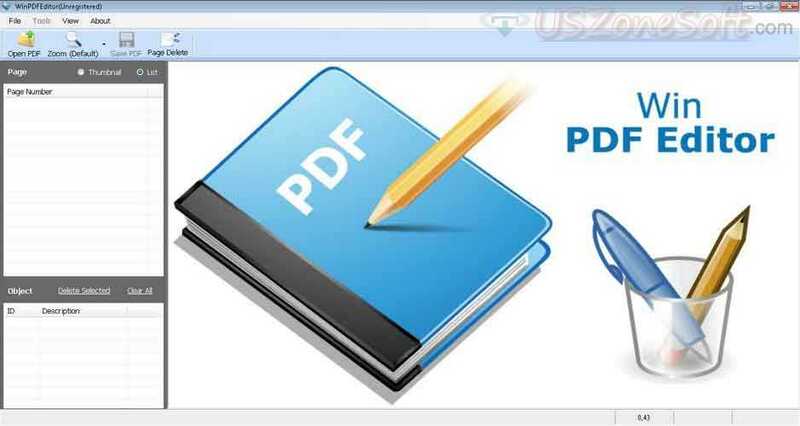 Just drag and drop your PDF document than converting at any format in single click with friendly tools like Add Text, Add Image, Pen, Brush, Eraser, Line, Rectangle, Ellipse, Color Selection, Copy to All Page, Page Rotation, Font Selection, Line Weight Selection, Page Delete & Redact Text. Highlight any text with yellow color. 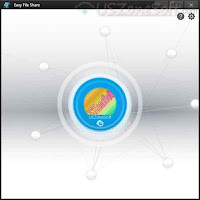 Easy File Share application can quickly transfer pictures, music, video, document or any other file to different Samsung computers via wireless (Wi-Fi) connection. 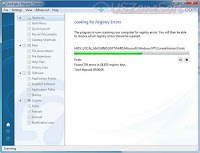 But at first, this program must be installed in two PCs and have a strong Wi-Fi connection, browsing, sharing and swapping files can be easily achieved. At a time this app allows up to 4 computers to be connected to each other. 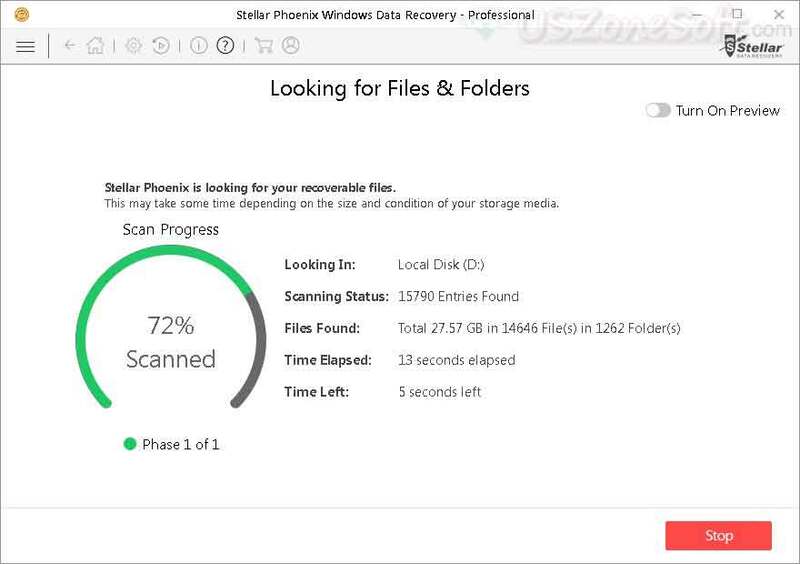 Stellar Phoenix Windows Data Recovery is a complete recovery solution if lost or deleted any files from your hard disk or any internal and external storage devices. 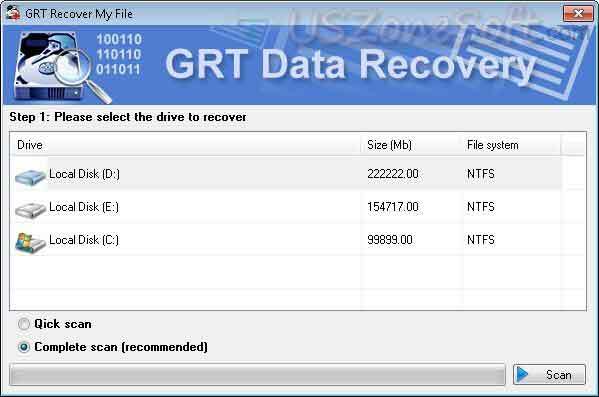 It's also getting back after partition that you desired any drive does not appear. 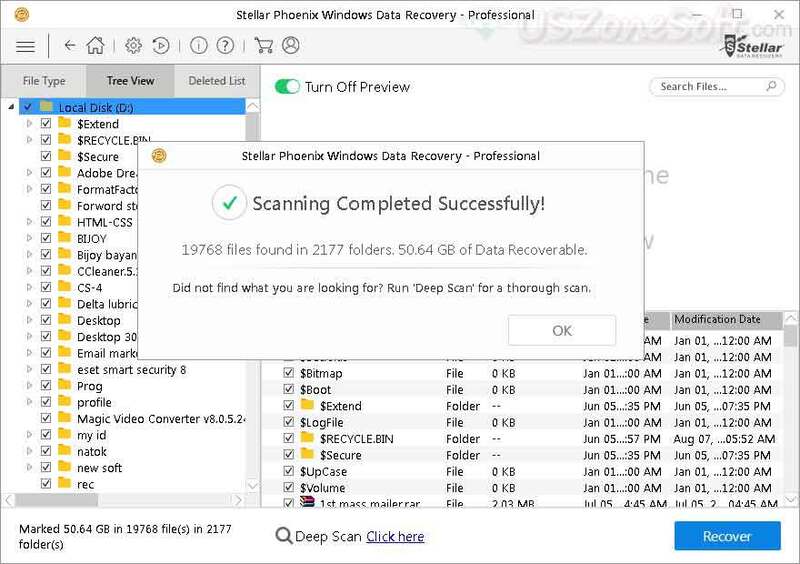 The software has very powerful scan engine for the scan of all selected storage device with the display live to preview all files to when processing recover. 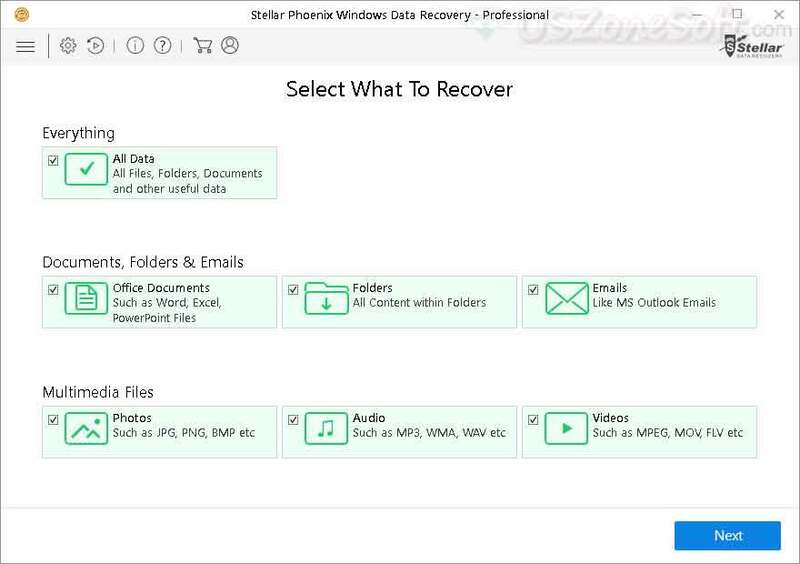 With the software, you can easily to restore or recovery all files, folders, documents, office documents, photo, audio, video, image, Microsoft outlook emails and all other useful data if lost, deleted, damaged or corrupted. 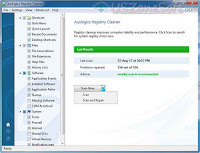 DVDFab DVD Ripper is a powerful program to rip and convert any DVD disc/ ISO/ folder to any mainstream video & audio format such as for video playback on different devices. 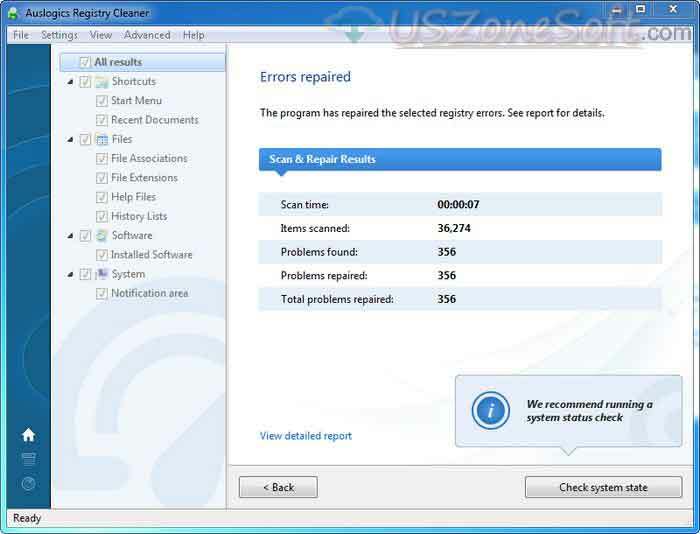 You can full control of the start and end chapters within customizing source, audio tracks, subtitles and all audio and video parameters regarding the output effect in a ripping task. 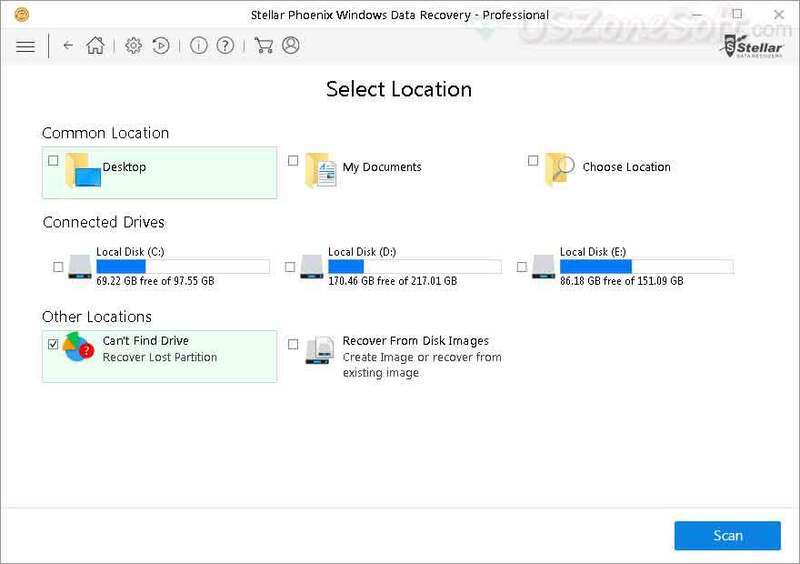 The program easily convert or rip any DVD file into different formats such as Rip Any DVD, DVD to MKV Ripper, DVD to MP4 Ripper, Rip DVD to AVI, DVD to iPad/iPad 2, DVD to PS3 Ripper, DVD to iPod/iPhone, DVD to Xbox 360 Ripper, Rip DVD to iTunes, 2D DVD to 3D Video and more.